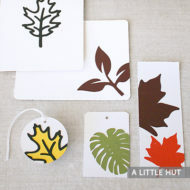 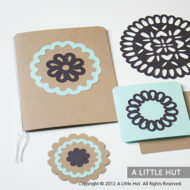 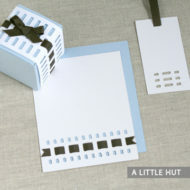 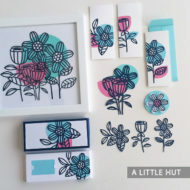 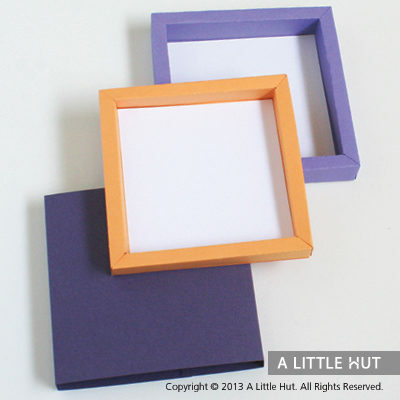 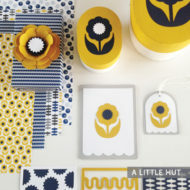 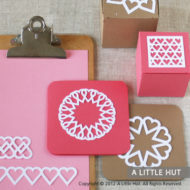 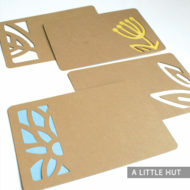 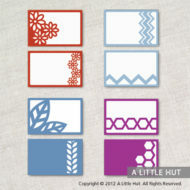 Use these frames and matchbox style card to decorate or make someone’s day brighter. – The deeper file is designed to work with 3D artwork pieces found in the Wall Art section of the shop. 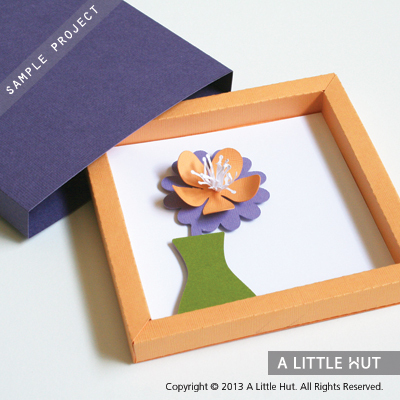 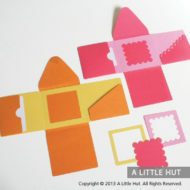 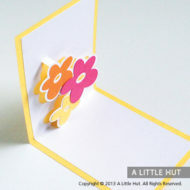 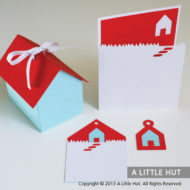 – The shallow frame is perfect to make a 3D matchbox style card. 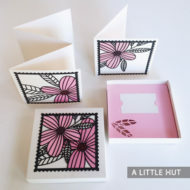 Note: Flower and vase artwork is not included.